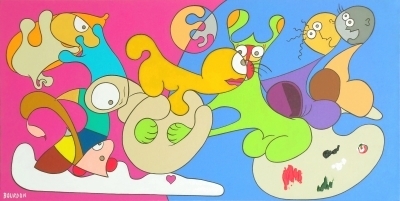 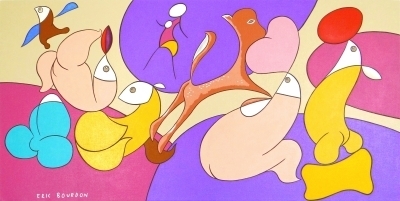 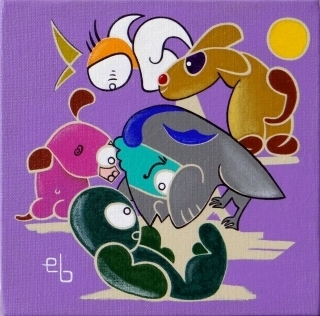 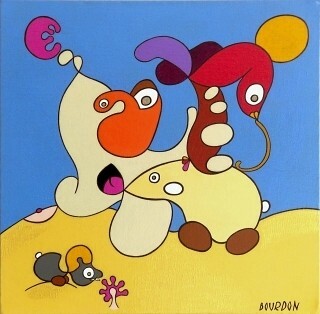 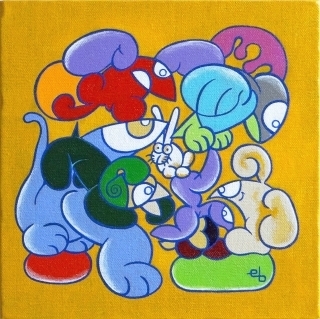 You are looking at the page The paintings of Eric Bourdon - Gallery 4 on the website Eric Bourdon, French artist painter | Gallery, in the category Paintings. 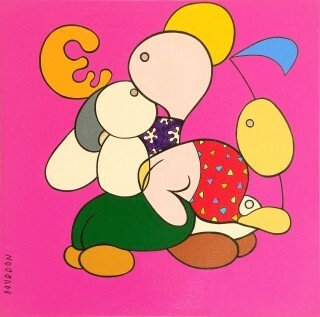 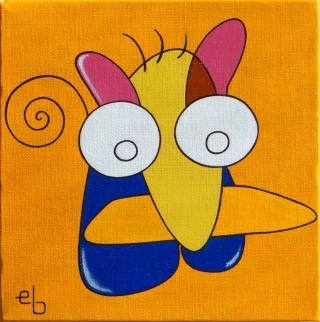 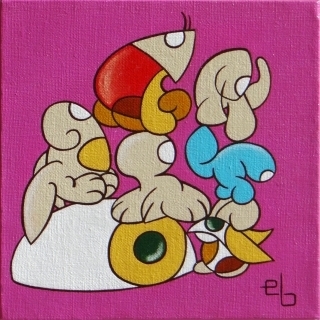 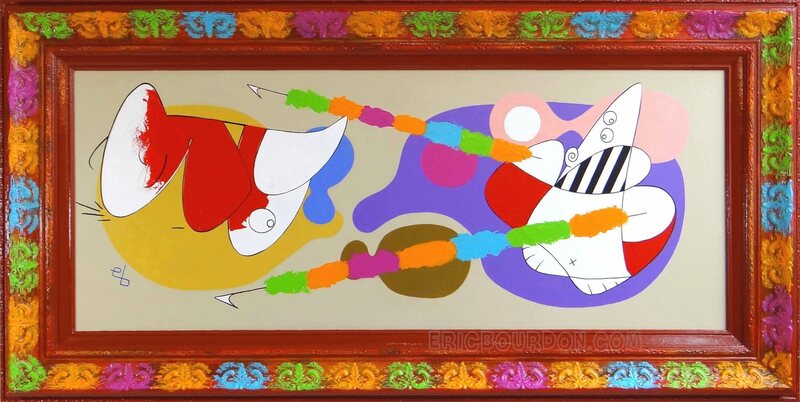 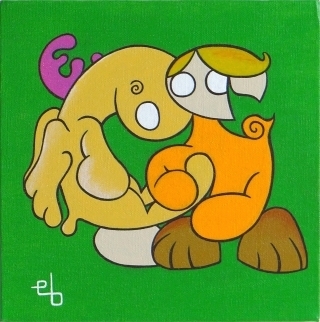 Photo gallery of modern acrylic paintings by French artist Eric Bourdon. 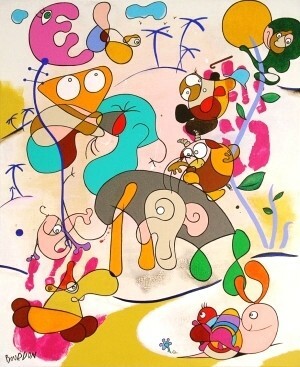 The painter from Lille, France, creates artworks on linen canvas through improvisational drawing. 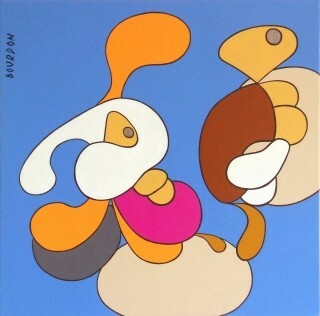 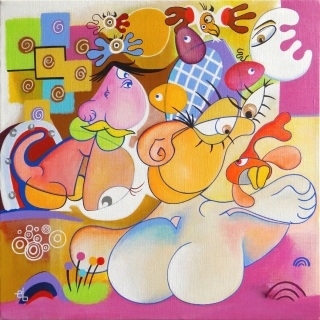 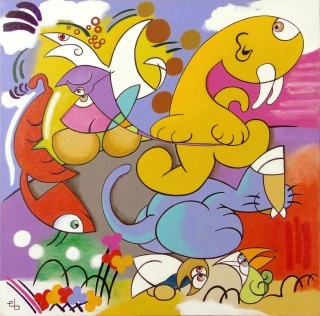 His semi-abstract canvas, between abstraction and figuration, are a journey into the imagination. 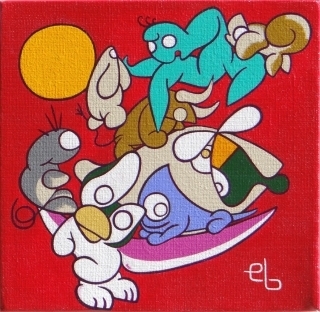 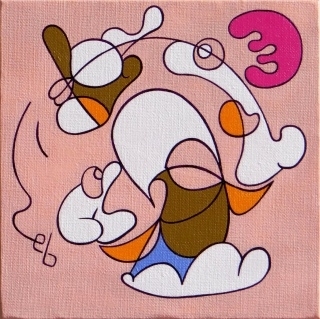 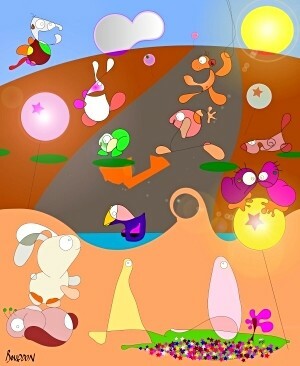 Each painting is a unique creation by Eric Bourdon.